Italian Griffons are large sized dogs with large proportions, vigorous, with a strong build, and a powerful skeleton. Its muscles are well developed and evident. 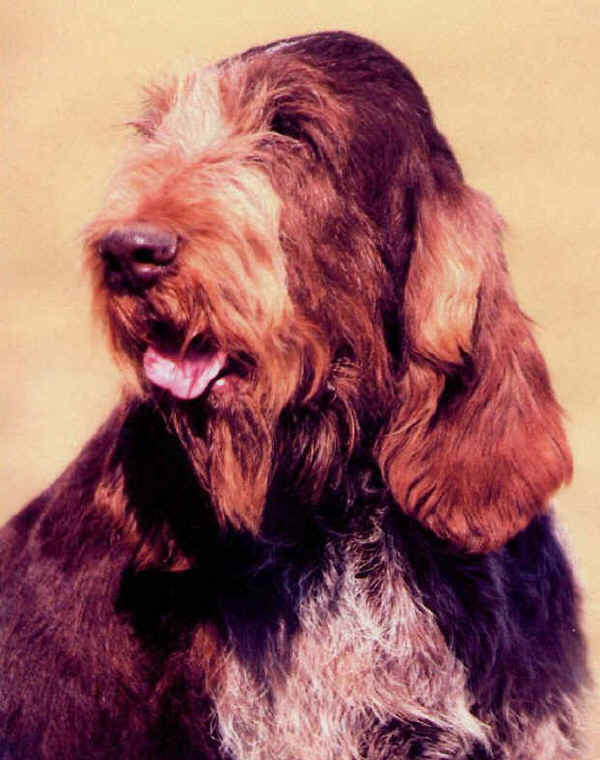 The peculiarity of this breed is the fur texture, e.g. “rough hair” Its head is unique of its kind as to expression and fur position. Italian Griffons are one of the hunting dogs in any ground and they are excellent retriever. They are good - natured, peaceful and loving. And their intelligence is proved by its extraordinary learning ability. Their greatest desire is to satisfy their master. Because of their patience and friendliness they are a reliable companion for a family with children.